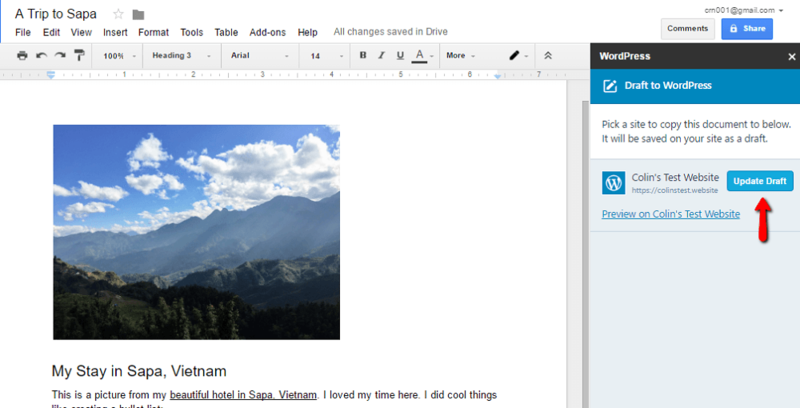 Are you a fan of Google Docs? Sure you are. It’s an amazing tool thanks to its easy collaboration and formatting features. 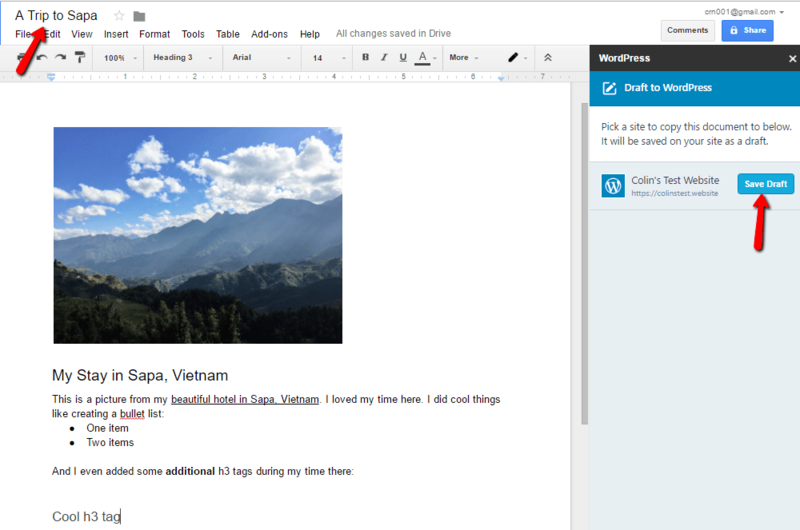 However, it wasn’t that amazing if you wanted to import from Google Docs to WordPress…until now. 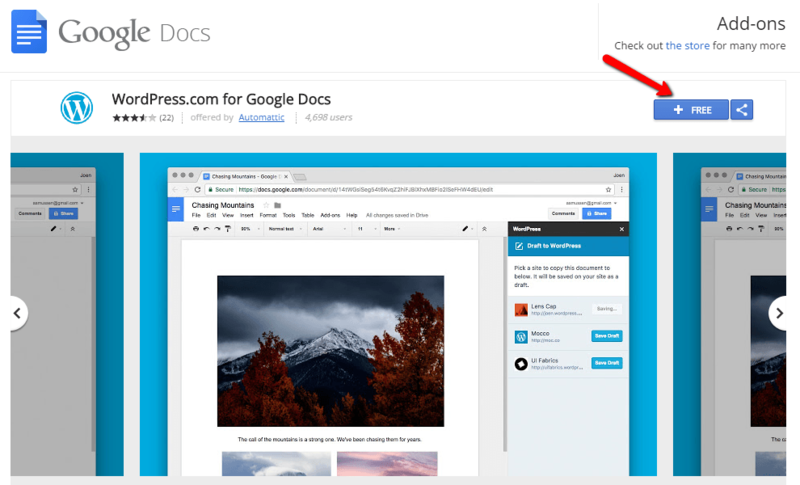 Thanks to the team at Automattic, it’s now possible to import posts directly from Google Docs to your self-hosted WordPress site using the Jetpack plugin. And in this post, I’ll give you a detailed tutorial on how to do just that! 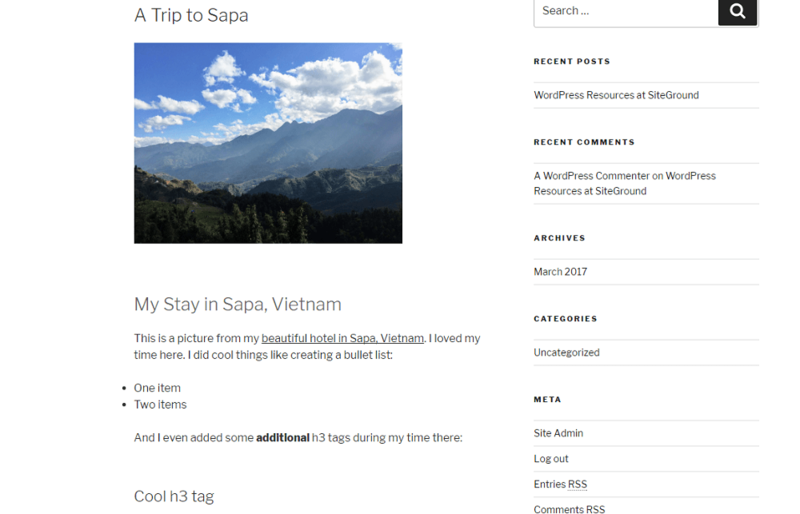 For now, the only way to take advantage of the new import from Google Docs to WordPress feature is through the Jetpack plugin. To that end, I’m going to start this tutorial with a quick guide on how to install and configure Jetpack. I know there’s a decent chance that you might already be using Jetpack. So if that’s you, feel free to skip ahead to the next section where the rest of the magic happens. Ask you to log in. 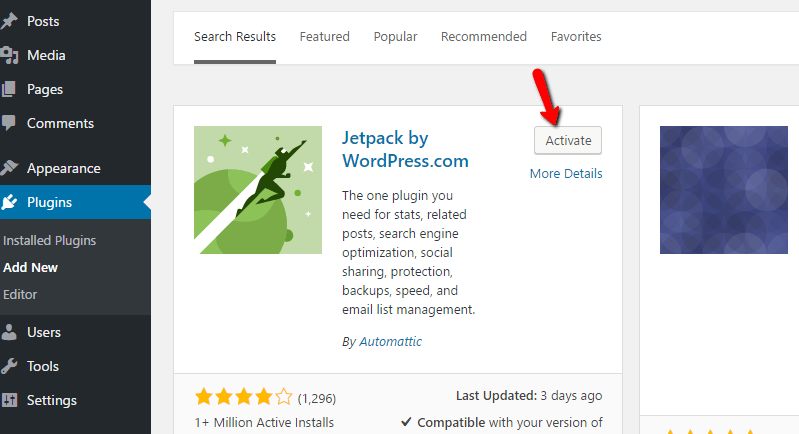 Note – if you already had Jetpack installed before reading this tutorial, this is where you should start. 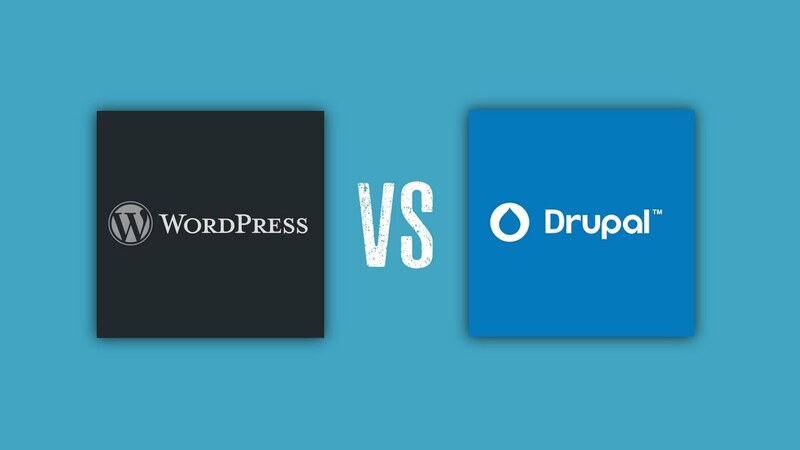 Choosing which of the sites connected to your WordPress.com you want to enable the import feature on. There are a lot of authentication steps you’ll need to complete, but none of them are especially complicated. 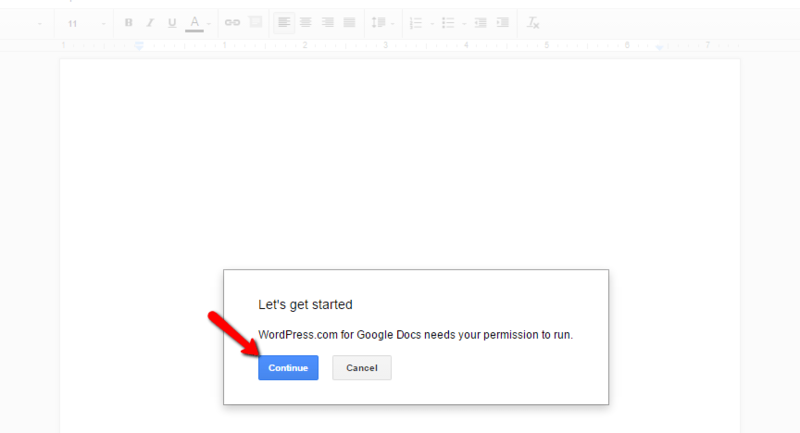 And now you’ve authorized the WordPress.com add-on to use Google Docs! 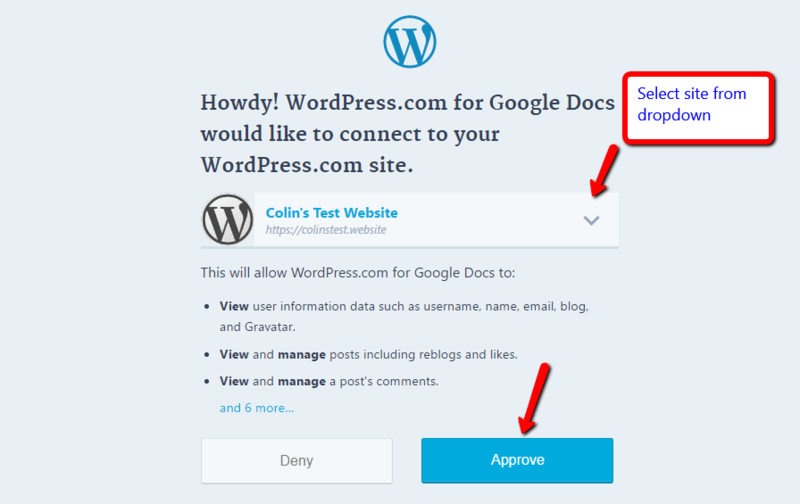 Next step, authorize the WordPress.com add-on to use your WordPress site. I told you! There’s a lot of authorizing going on. And now, you guessed it…more approvals. 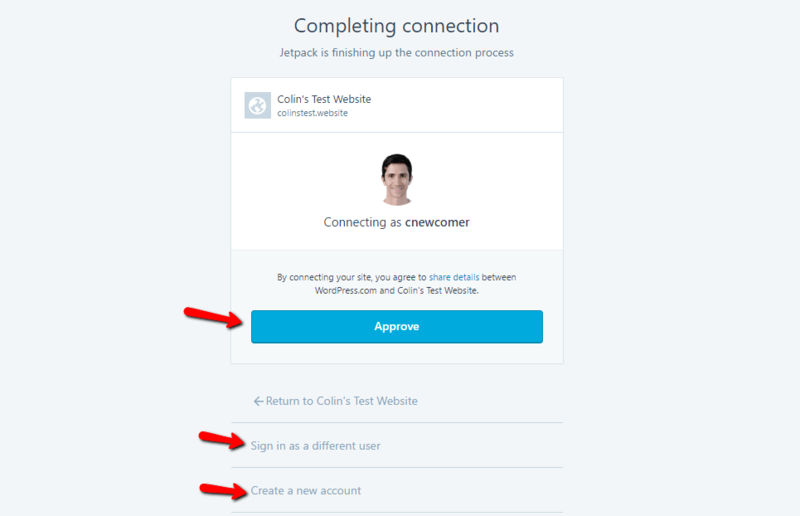 You should see a WordPress.com window asking you to approve access to one of your Jetpack-connected sites. 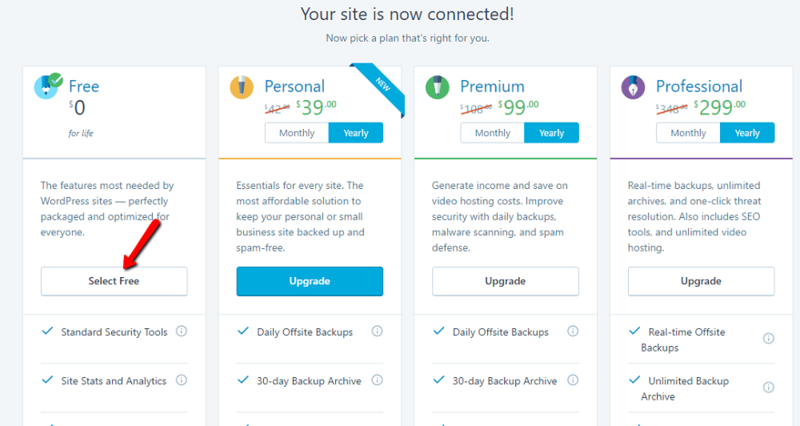 If you’re not already logged into WordPress.com, you’ll need to do that first. Next, you’ll have to actually enter your login details for the site you’re trying to connect. Yes, one more authorization step. 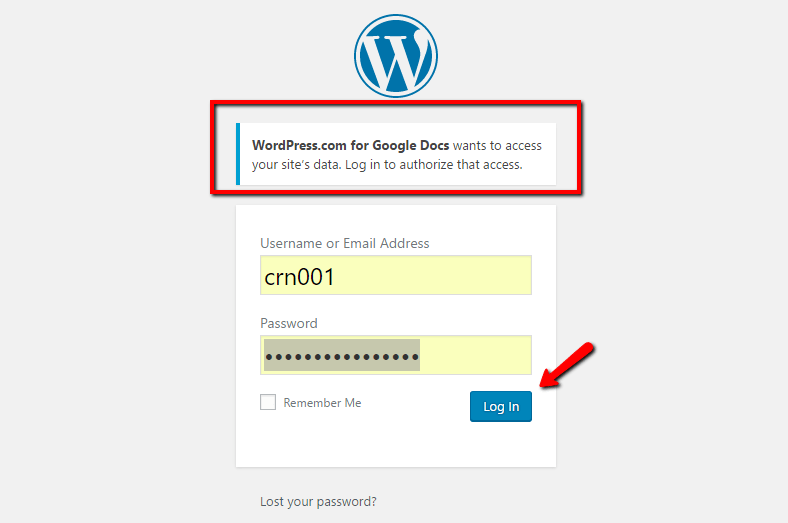 It’s a lot of steps, but it’s good to know that no one will ever gain the ability to import from Google Docs to WordPress without your permission! And you should finally be done! If all went to plan, you’ll be redirected back to Google Docs where you’ll now have the Save Draft ability for your chosen site. At this point, everything should be properly configured. But how does the actual import process work? And what gets imported? There it is! Saved as a draft. Note how the post title in WordPress is the same as the filename in Google Docs. 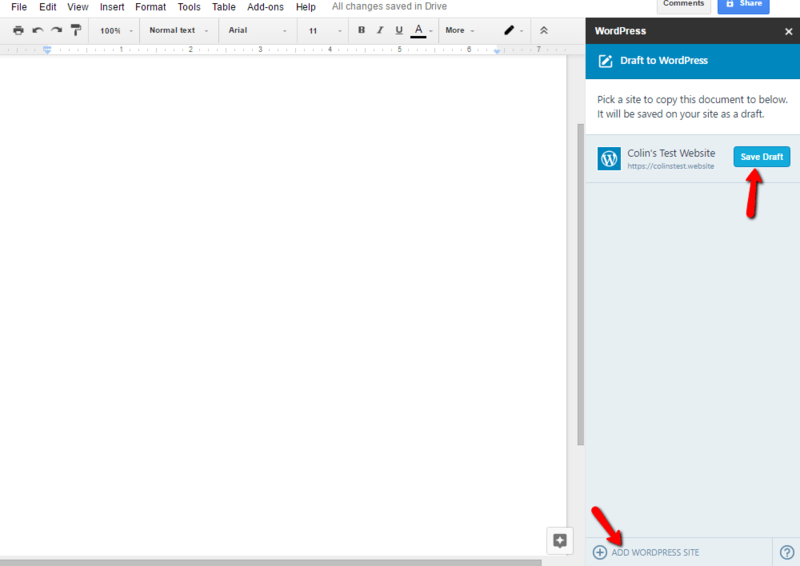 The post is there, but does the formatting also come through when you import from Google Docs to WordPress? 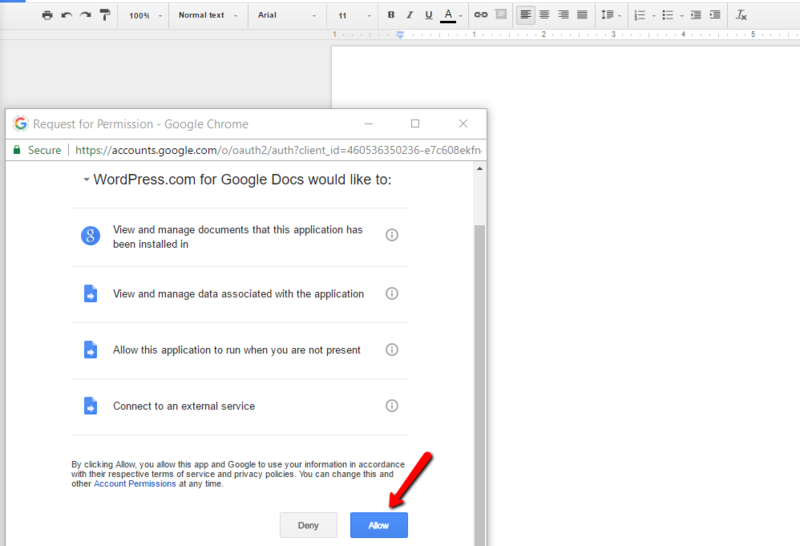 Any images that you upload to Google Docs will also show up in your normal media library. Choosing a category for your post. 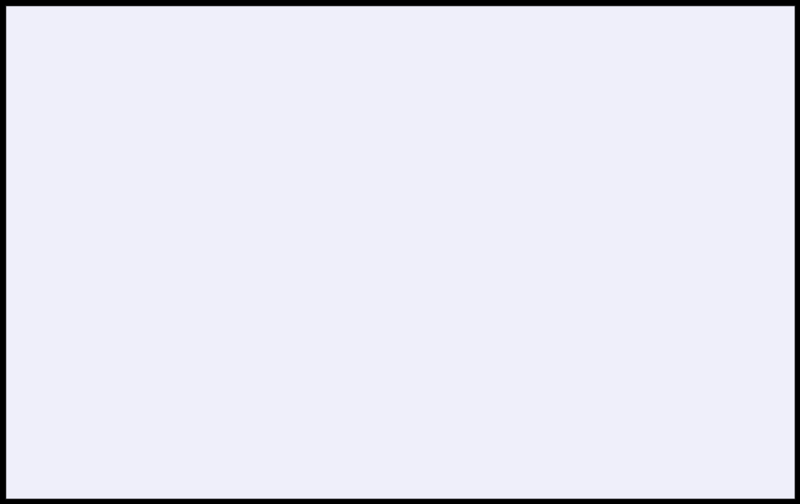 Adding alt text for your images. Choosing a slug for your post’s permalink. Telling links to open in a new tab or adding nofollow tags. 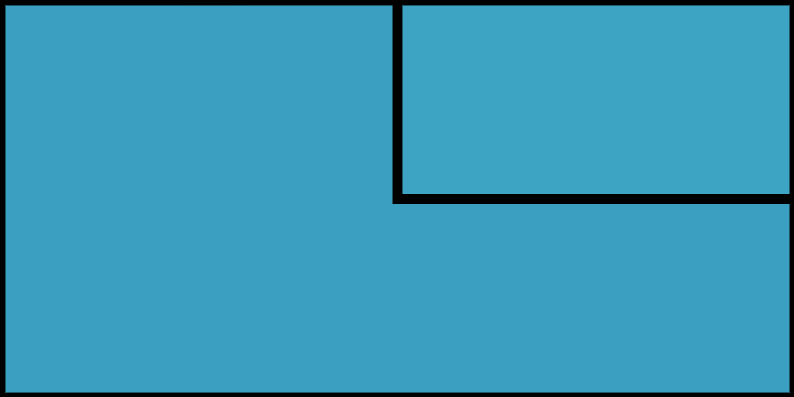 Using a shortcode builder to add dynamic content. 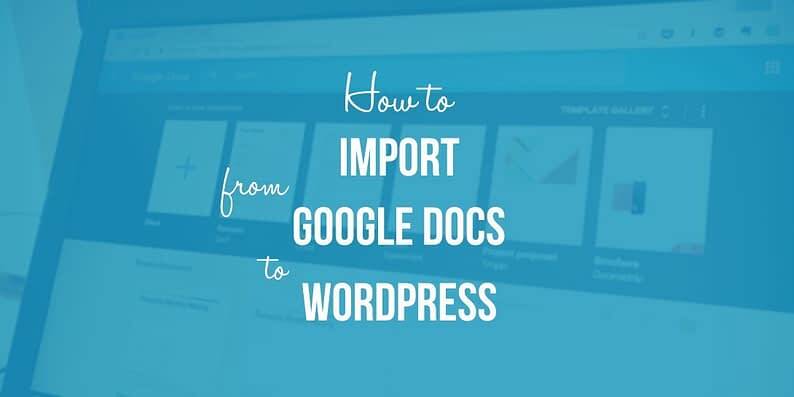 If you have any further questions about how to import from Google Docs to WordPress, leave them in the comments and I’ll try to help out!